Lido Building #601 community is located in Newport Beach, California. Lido Building #601 homes typically range in the $1,500,000 -$2,000,000 range and is situated on the Newport Bay at the corner of Via Lido & Lido Park drive right at the bridge that crosses over to Lido Island. 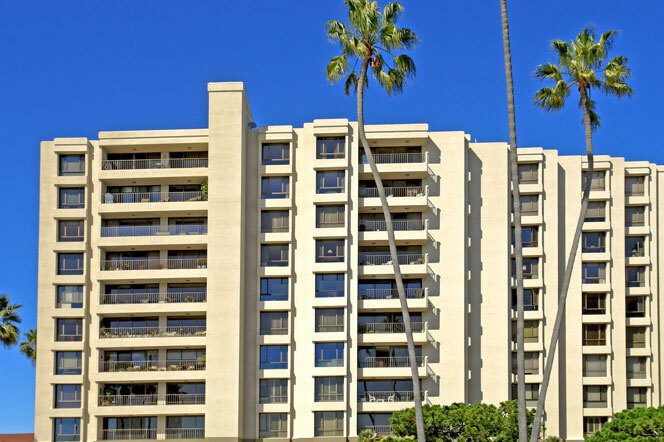 Located in the West Newport - Lido area of Newport Beach, Lido Building #601 condos offer the best bay views that you will find in Newport Beach. If you have been thinking about buying a condo in Newport Beach on the water then Lido Building #601 homes are worth a visit. You will find 24 hour gated entrance, entrance lobby and pool area and walking distance to many popular dining and shops in the area. Homeowners association dues tend to average $1,500 a month that includes a manager on site. For more information regarding Newport Beach Real Estate and select homes for sale please contact any of our Newport Beach Real Estate agents today. For more information about Lido Building #601 homes for sale please contact us today at 949-444-1901. We specialize in the Lido Building #601 bayfront condos and Newport Beach Real Estate.